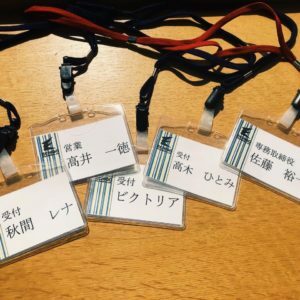 Every Tuesday we post photos from Echigo staff, so today I’d like to present you photos from the office. 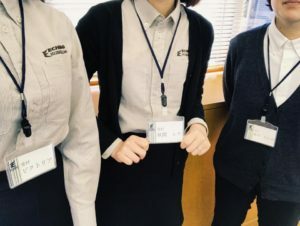 Echigo staff have their own name tags. If you have any troubles with your car, feel free to ask!